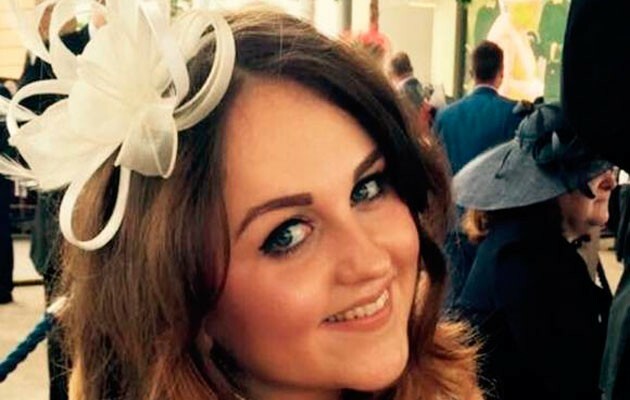 Motorboat & Yachting: The woman who died after a speedboat accident on the Thames last week has been named as Charlotte Brown, 24, of East Finchley. A 24-year-old woman died last week after a speedboat accident on the Thames, the Metropolitan Police has confirmed. In a statement, it was revealed that the woman’s name was Charlotte Brown of East Finchley. She was recovered from the Thames near Wandsworth Bridge on Tuesday, December 8 after police were called to the scene following reports of shouts coming from the water. Chiswick RNLI responded to a Coastguard call at 2352 and after a 20-minute search, Charlotte and a 29-year-old man were both found. However, despite the best efforts of the local emergency services, she was pronounced dead at St George’s hospital. A post mortem investigation was carried out on Friday December 11, but proved inconclusive and the coroner has ordered further tests. An inquest is due to be held tomorrow (December 15). The Metropolitan Police added that the 29-year-old man who survived the speedboat accident has not been arrested, but has been helping police with their inquiries as a “significant witness”. Photos published by the newspaper show that the boat Charlotte was onboard at the time of the accident was an open Fletcher model, powered by a Yamaha outboard engine. Motorboat & Yachting: Boat owners in Hampshire have been warned to be on their guard after a spate of outboard thefts. Boat owners are being urged to stay vigilant following a ‘spike in thefts’ of large outboard engines. 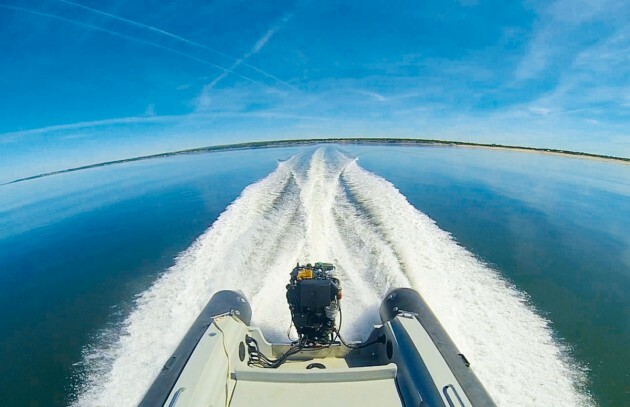 Aside from the ‘year-round’ theft of small outboard motors, of less than 20hp, marine police have noted an increase in larger motors of 200 to 350hp.